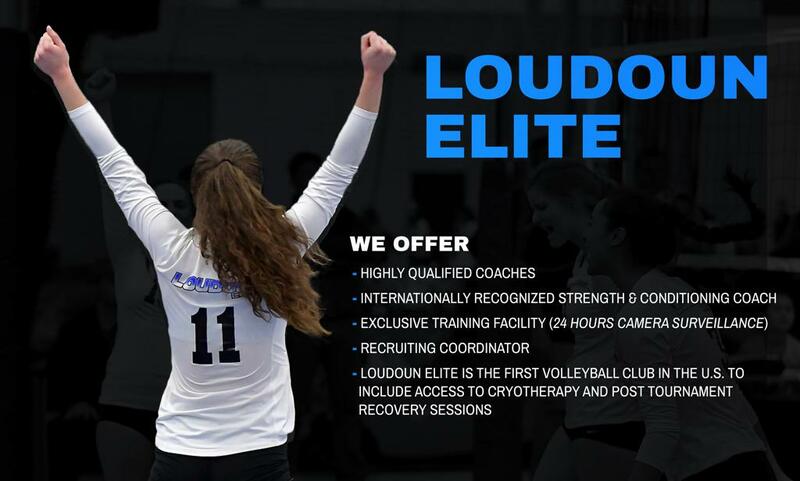 Loudoun Elite Volleyball Academy: Registration is Open! Get ready for School Season! Elite+ is a perfect mix of fundamentals training and conditioning. For 8th graders and up. For girls 6th to 9th grades. Practices are on Fridays and play days are on Sundays. 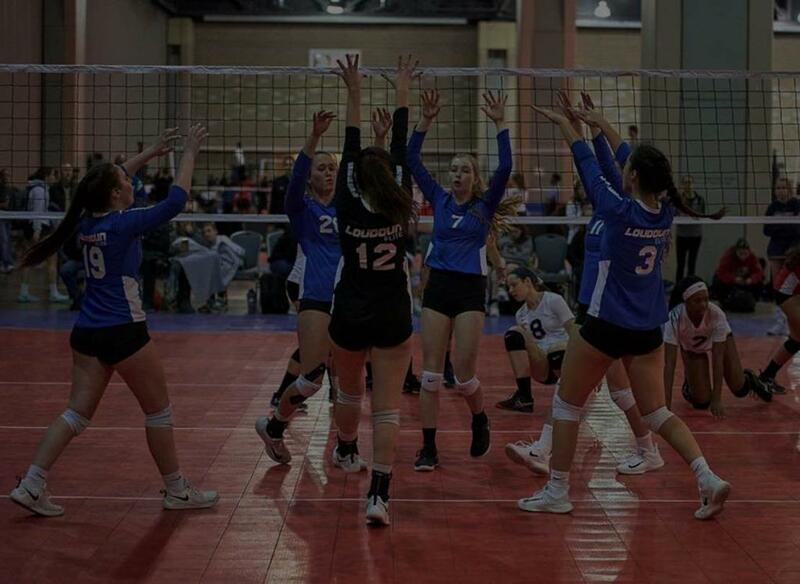 The NoVA Volleyball Alliance connects volleyball enthusiasts with volleyball leagues, tournaments, clubs, drop-ins, meet-ups, camps, clinics and private lessons in Northern Virginia (NoVA). 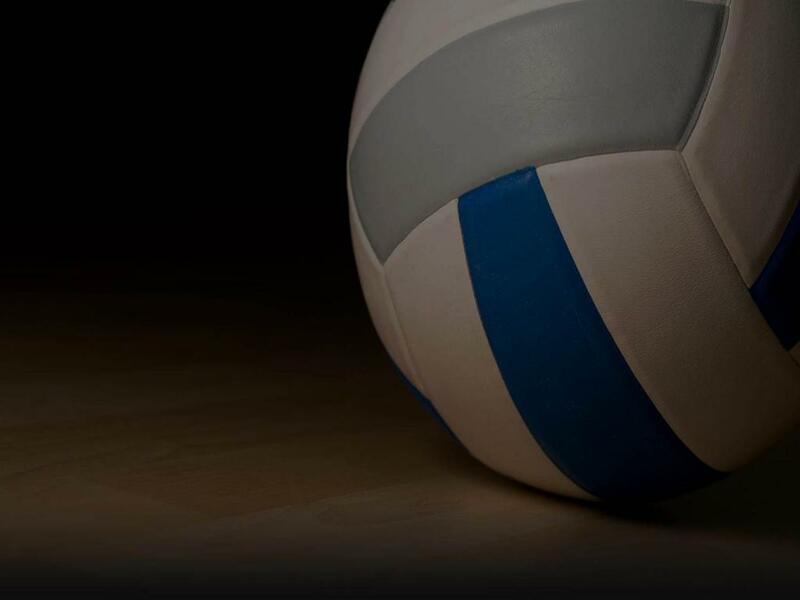 It's a free public resource for players, coaches and Alliance partners intended to demystify the sport by providing clear information and relevant news to promote and grow volleyball in the area. and you will have a great team of players." We have one of the best Coaching Staffs of the Northern Virginia area. Our coaches are highly educated, with both national and international experience either as athletes (Division I Collegiate level, National Teams, Olympic medalists) and as coaches (Collegiate level and Professional Leagues). Loudoun Elite VB is a part of the Loudoun County Volleyball Club family!